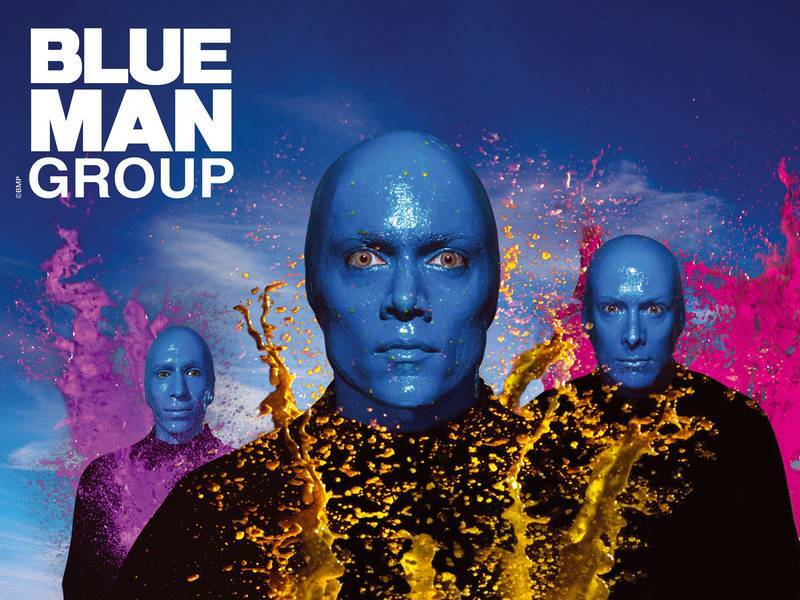 Blue Man Group is wildly popular around the world, Blue Man Group defies simple description. A musical feast? Yes. A roller coaster of comedy? Absolutely. A stunning mix of technology and raw imagination? You bet. It’s all that and so much more. Click here for more information about Blue Man Group. World-famous dance crew Jabbawockeez is performing its celebrated show in an 800-seat Pavilion adjacent to the resort’s porte cochére. Tune in to MÜS.I.C., an audiovisual story of inspiration brought to life through the harmonization of sound and movement. Dressed in expressionless white masks and white gloves, these one-of-a-kind dancers guide your attention to visualize the music through their intricate moves, leaving audiences in awe. 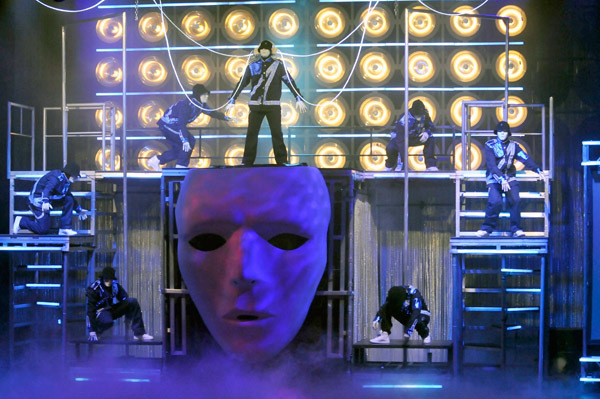 Click here for more information about Jabbawockeez.